At Land Rover Santa Fe, we’re committed to helping drivers like you in Santa Fe learn more about preserving the life of your vehicle. So, we’re here to educate you on why regular maintenance is so important, which will help determine when it’s time to get an oil change near you. On this page, you’ll see a collection of articles, all of which will provide you with a better understanding of how your oil works to help keep your motor performing at its best. With these free articles, you’ll soon be an expert on your engine and all the necessary services required for a healthy car. Continue reading to learn about our oil change services, and don’t hesitate to contact us if you have any questions. Throughout the many miles you’ll traverse with your car, the oil inside your engine is bound to build up dirt and grime. Eventually, all that sludge will begin to corrode various parts of the motor, resulting in damage. But by getting the oil in your Land Rover changed regularly, you’ll avoid any unnecessary complications caused by dirty engine oil. On top of that, seeking out consistent oil changes helps to improve your gas mileage and, ultimately, results in your car using less fuel. That way, you’ll boost your vehicle’s efficiency and steer clear of filling up your tank too often. All in all, scheduling oil changes near Santa Fe, NM promotes the longevity of your automobile and keeps it running like new for years to come. The engine is the heart of your automobile. And as an intricate combination of parts, it’s essential that every component of the motor stays lubricated to prevent it from overheating. 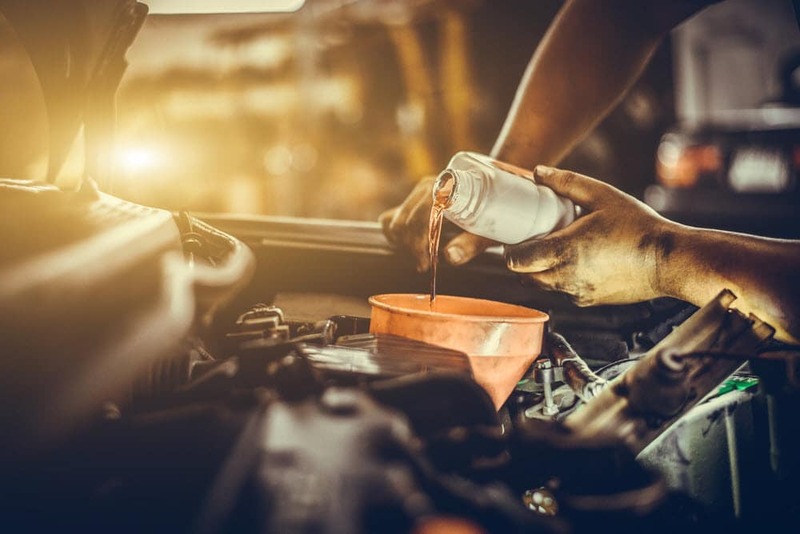 That’s why at our oil shop in Santa Fe, you’ll find a team of highly trained technicians equipped with tons of experience and the necessary tools to complete a quality oil change. If you’re ever unsure if your car needs an oil change, our team will gladly perform a thorough inspection of your vehicle. Once we’ve determined what your automobile requires, we’ll quickly get you fixed up and ready to rock and roll down the road without a hitch. In addition, we have lots of service and parts specials on our website, for your peace of mind. We often have specials for oil changes. We could also have ones for tire rotations, wheel alignments, and more. These specials do change occasionally, so you’ll want to double-check what we have before scheduling service. 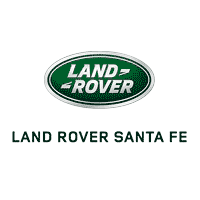 At Land Rover Santa Fe, we strive to ensure that you’re equipped with a powerful vehicle for the roads of Santa Fe, NM. 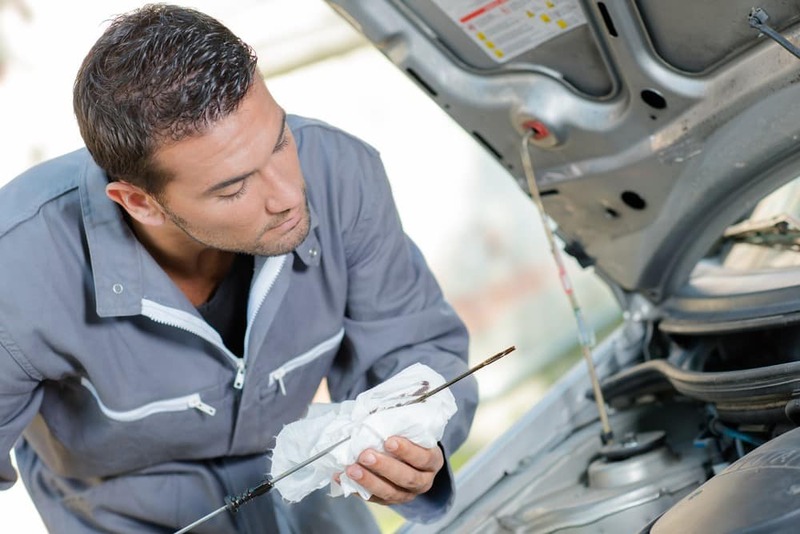 So, to learn more about how an oil change can prolong the vitality of your automobile, check out some of the convenient articles on this page. Then, once you’re ready for one of our professionals to provide your vehicle with some TLC, stop by our service facility, give us a call, or schedule your appointment today!